Over the weekend, Motorola announced that the new Moto X would go up for pre-order on Tuesday, along with their Turbo Charger, a device that utilizes Qualcomm’s Quick Charge 2.0 technology to give the new X up to 8 hours of battery power within 15 minutes. If you plan to buy the new Moto X, fork out the extra $35 for the Turbo Charger. Just do. And I don’t say that because I think it’s a cool accessory (even if it is). No, I say that because the battery life on this phone is average, and you never know when you are going to need another 8 hours of juice in a day. 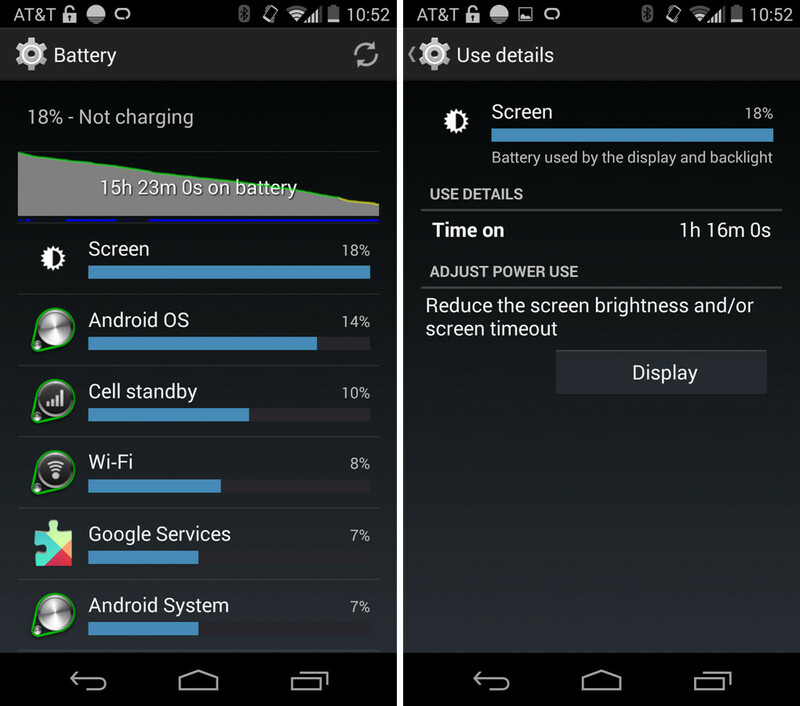 I hate to bring semi-bad news like this on a Monday, but after testing the new Moto X for over a week now, I don’t have any other word to bring on a battery life front. I can’t explain why the battery life on this phone is so average (bordering below average), outside of the fact that it has a 1080p display and a smallish 2,300mAh battery. Competing devices all have bigger batteries, but you would hope that Motorola has worked some magic to extend that life (they claim that they have). Last year’s Moto X had average battery life as well, so then again, maybe this shouldn’t be a shocker. Here are my results from the past week with a new Moto X running on AT&T’s network. My first two days of battery usage are below, both represent the first two days of use period. On the left, is the day following my initial unboxing; on the right is the day after, which included a full day of tinkering while cruising around Chicago after Motorola’s unveiling of the phone. As you can see, neither day is impressive, with the phone basically begging for a charger before I could even hit the 15-hour mark. The days featured nothing but 4G LTE connectivity. Once I returned home to Portland, I began mixed testing of LTE and WiFi. Unfortunately, the results seemed to stay about the same. On some days, I was able to stretch the Moto X out to 15+ hours of battery life, while others were asking for a charger at 5PM. And here are the last two days that I remembered to screenshot battery life, both of which were frustrating days, to say the least. Each day, I had errands to take care of, runs to go on, or parties to attend around town, so because I was monitoring battery life, felt I was forced to charge my phone long before I normally would like to. 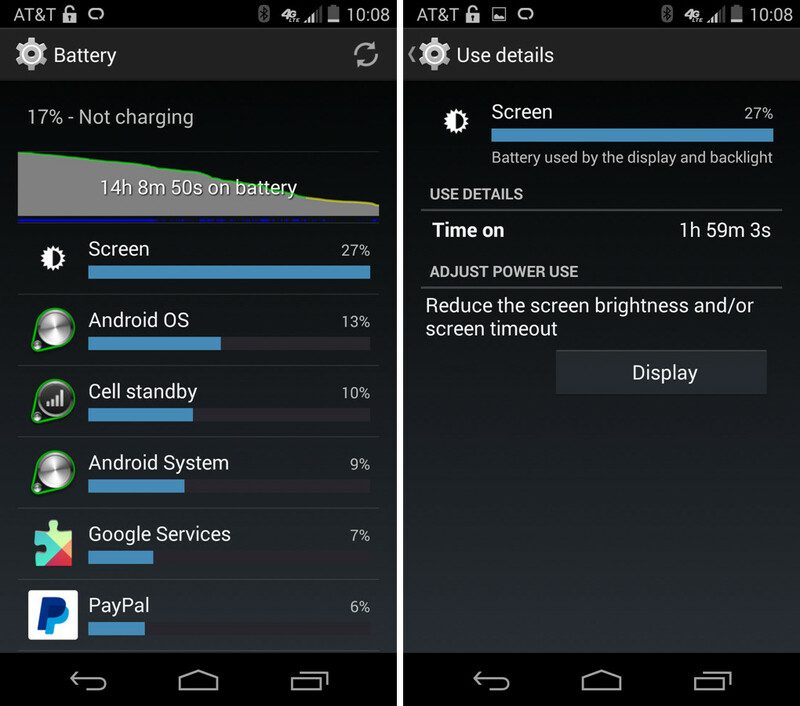 In the image on the left, you can see where after 2+ hours of screen-on time, I grabbed a charger to make sure the phone would last through the night, yet it was only 4PM. In the image on the right, you are looking at close to 7 hours of use (which included a 6 mile run with GPS tracking, about 50 minutes of time) and around 37% battery left. Since I was headed out of town, I plugged the phone in during my drive to make sure I wasn’t left stranded without a working phone later on in the evening. As of this morning, I have been awake for all of 2 hours with the phone mostly sitting idle (22 minutes of screen-on time) on WiFi, and I am already down to 86%. I can also tell you that for the first time all year, during testing of a flagship phone, that I have had to find a charger each night while relaxing on the couch at 10 or 11PM. That never happened during my G3 testing; it also only happens on rare occasions with my wife’s Nexus 5. That’s just not good enough for a phone in 2014. My expectations with a 2014 flagship phone are that I can unplug in the morning and not need to plug-in again until I go to bed. My setup and usage, I would argue, are pretty normal. Keep in mind that I work out of my home office, so I am in front of a computer all day without the need to constantly check my phone. I certainly try to use it more often than normal during testing for a review, but I am also testing out the Moto 360 at this time, which you would think would take some stress off of the Moto X. I get tons of email and Hangouts messages, check Instagram a few times in a day, check Feedly when away from my computer, use theScore for sports news, and often use my phone for music while running on the treadmill. Again, nothing wild. I don’t game at all. I don’t make many calls. Also, I know that early reviews have almost all mentioned that battery life is acceptable and so this report looks like somewhat of an outlier. I’m simply sharing my experience from two different cities, with a mix of WiFi and LTE, and what I would consider to be average, not heavy use. 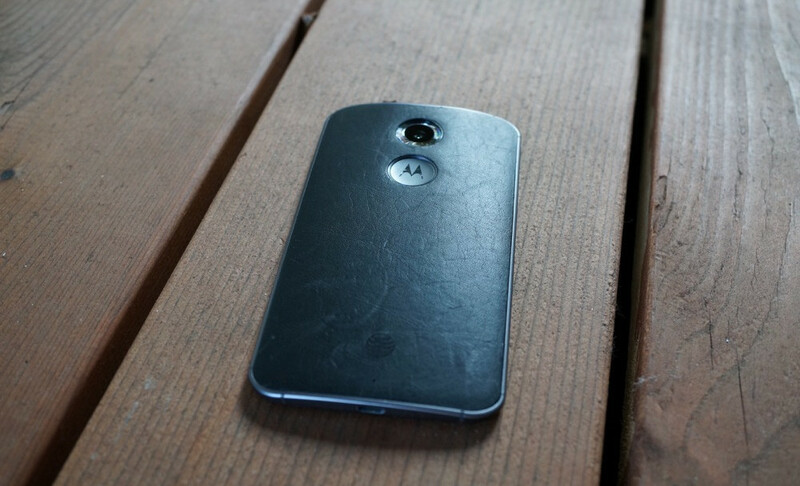 So back to the original point of the post – buy a Turbo Charger if you plan on picking up the new Moto X. Everything else about this phone is awesome (with an acceptable camera along for the ride) and I don’t think you will regret the choice. I would just want a Turbo Charger on hand in case it’s 5PM and it’s looking like I’m going to need some extra juice to get me through the night, but only have a couple of minutes to do so. 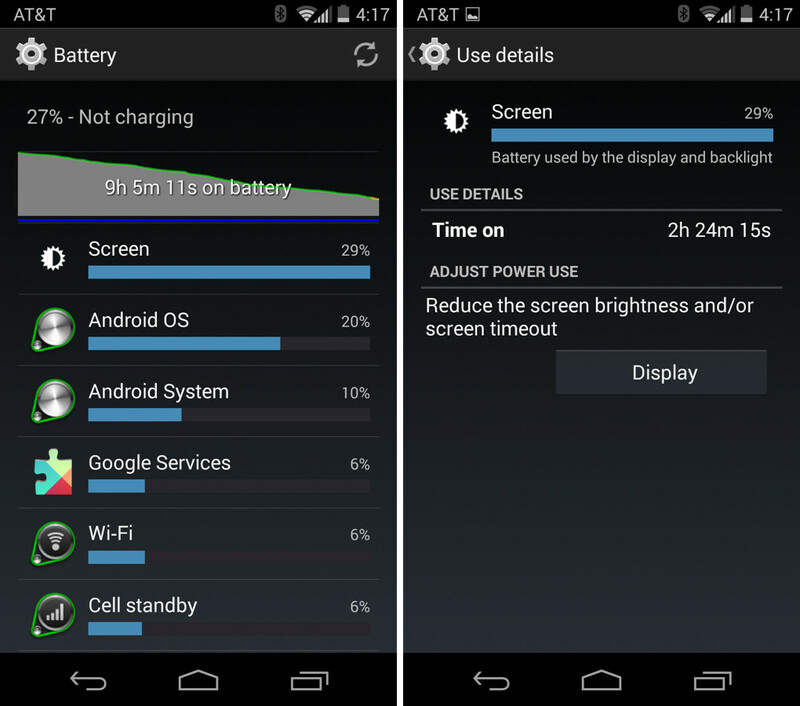 Assuming your battery life is low enough, you could grab end-of-day battery life within a few minutes. Then again, maybe 15-17 hours of usage is all you need in a day.